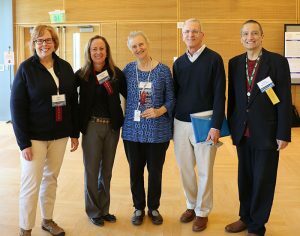 At the second annual Translational Science Expo Dr. Laura-Mae Baldwin was awarded the ITHS Award of Excellence in Clinical & Translational Science. This annual award honors faculty and/or staff who have made a significant contribution to advancing translational science. Dr. Baldwin has dedicated a significant portion of her career to building relationships between community practices and academic researchers. 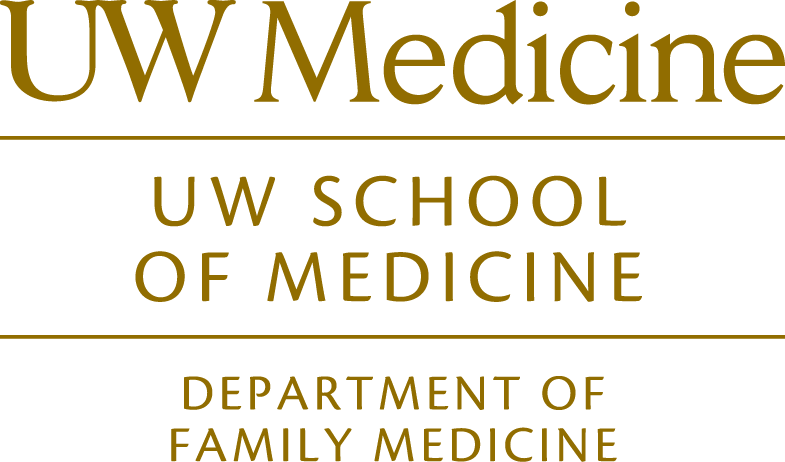 Over the past decade, she has spearheaded the effort to develop the WWAMI Region Practice and Research Network (WPRN), a network of over 60 primary care practices in Washington, Wyoming, Alaska, Montana and Idaho. Read more on the ITHS Blog.